Those who claim that North Kashmir has changed for the better in comparison to the South which has become increasingly turbulent over the last couple of years, should think again. 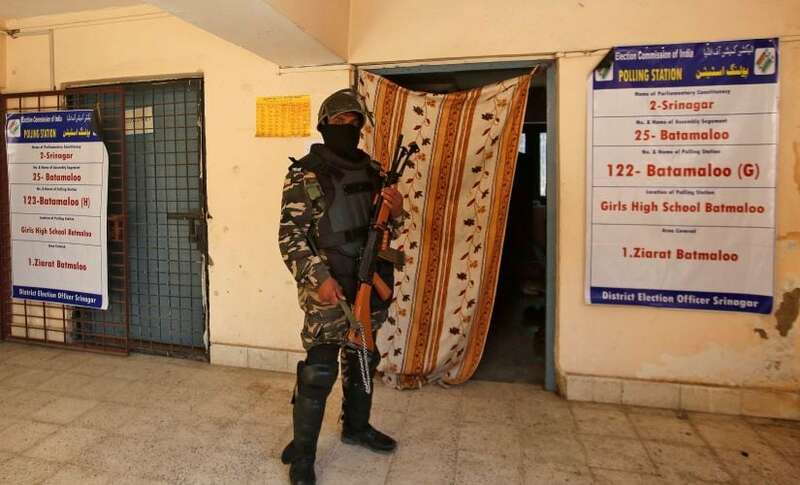 The killing of young Atif Mir, who was all of 12-years-old by a Lashkar-e-Taiba (LeT) terrorist after being held hostage while an operation of the security forces was underway, reflects how little has changed in this lawless area in the last few years. Atif was reportedly taken hostage in his own home by a notorious LeT terrorist leader named Ali, who was peeved with Atif's family for having sent away their teenaged daughter who Ali wished to marry. The hostage drama began with Ali and another Pakistani terrorist being cornered in the house of Atif's parents. 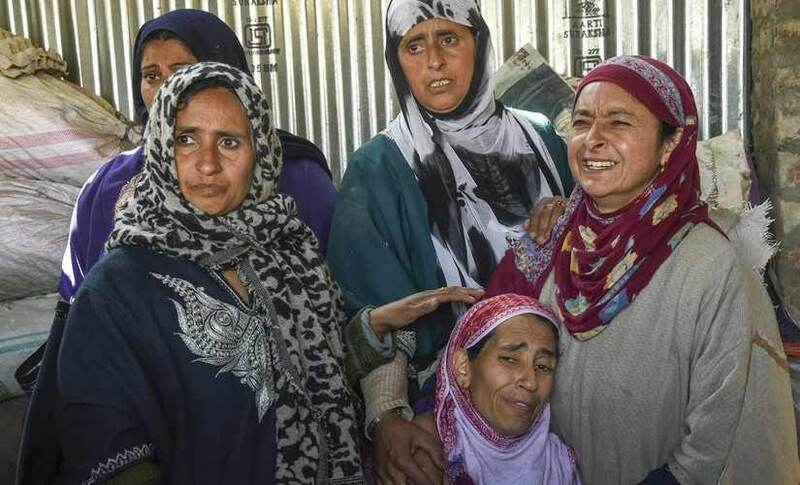 It has been a virtually unwritten principle in Kashmir's thirty-year proxy war, stoked and sustained by Pakistan, that terrorists take some civilians hostage, many times their forced hosts, when they are cordoned off by the security forces. However, when their escape becomes virtually impossible they have been known to release them so that no bodily harm comes to them; the terrorists in most cases refuse surrender and die in subsequent action by them. Rare have been cases of hostages dying in captivity of their terrorist captors. 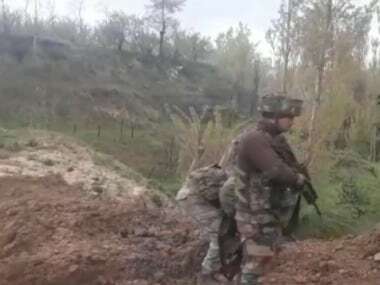 The Army has often used locals as interlocutors with the terrorists in such situations and have drawn the ire of the local media for putting them in harm's way. It's also true that rarely have such efforts gone waste. 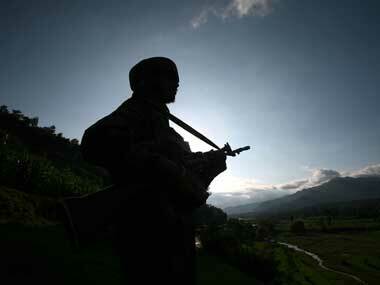 Even in Kashmir's wayward killing fields, no one was really interested in civilian casualties. Some terrorists did try to avoid such casualties because it brought them bad reputation with locals. However, the foreign terrorists, who came from the Arab world or Central Asia in the early nineties, were least bothered about rights of locals. They were mercenaries to the core and respected no local sentiments, especially when it involved women and children. When the mercenary pipeline exhausted in 1996, there was a surge of Pakistani terrorists belonging to groups such as Lashkar-e-Taiba (LeT), Al Badr and Harkat ul Ansar. On the face of it, Pakistan's ISI, which controls these terrorists, desired them to be ruthless but yet to respect local sentiment keeping in mind that the centre of gravity in hybrid conflicts of this nature is the civil populace. The terrorists can't afford to draw the ire of the populace as they need safe houses and accompanying logistics to ensure only short presence at each before moving on to the next to beat the intelligence grid. The one thing the locals have always had against most foreign terrorists, earlier the mercenaries and then the Pakistani jihadis, is their approach to women. Some wish to marry local women knowing fully well that their time on earth is limited. Their belief has been the irrational idea that being warriors for the faith, all others must do everything within their power to assist and motivate them which includes the preposterous belief that Kashmiri women are at their beck and call. Many women have died in the attempt to spurn the jihadis and their families have remained under terrorist threat, torn between supporting the security forces to avenge their humiliation and the desire to avoid any trouble with the terrorists. In many cases, the security forces have been able to track notorious terrorist leaders on the basis of their attempted and largely-forced romantic interludes. Abdullah Uni was one such Pakistani terrorist leader in the Sopore area, who survived almost ten years and was finally lured to his death in 2011-12. While earlier, the security establishment did speak to prominent citizens and the media to sensitise them on the need to ensure no cooperation with terrorists under any circumstances, there were also campaigns in place to disgrace the perpetrators of such crimes against women. However, even these campaigns lacked seriousness of effort and continuity. Like in most cases of perception management, everyone in Kashmir knew that the terrorists can be entirely isolated on the basis of their treatment meted out to women. However, mostly the establishment remained unclear on how to take forward their narrative against the terrorists, to the people and win their cooperation. The killing of Atif Mir has evoked an extremely negative response among the Kashmiri populace. Social media appears very condemnatory about the act of the terrorists. It's time, once again, for the security forces to take the issue by its horns and pursue extensive contact with the people to sensitise them on the ills of supporting terror logistics. 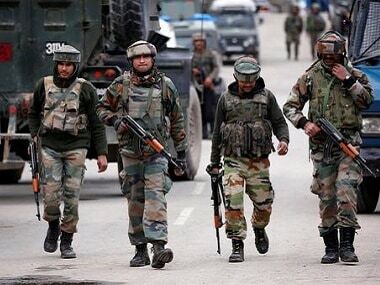 The army has the experience and the local knowledge of soldiers of the Territorial Army units can be brought to bear in launching proactive information strategy to disgrace the foreign terrorists and break any links they have with the local populace. The same must extend to human rights bodies and the media. 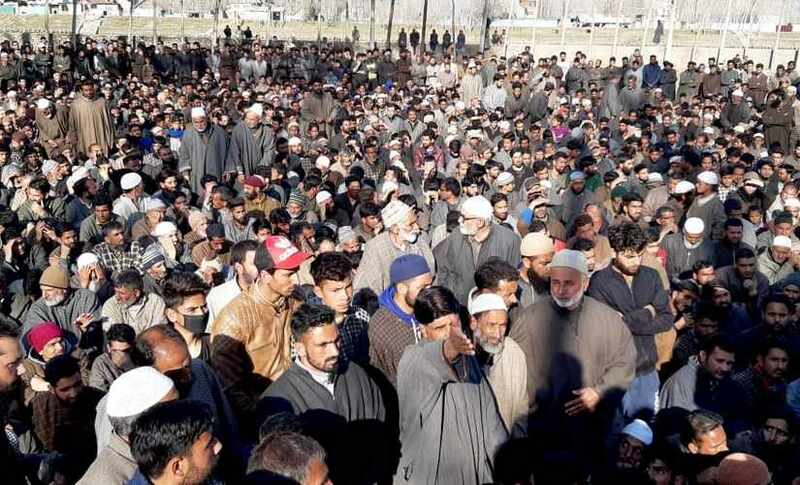 For the last few years the focus has been on South Kashmir, and rightfully so, but it's not as if problems in the North have been completely resolved. In fact, the relative absence of violence in North Kashmir should ensure that this opportunity, arising from a criminal act by a terrorist leader is fully used to drive home the abhorrence with which such violators of basic human rights should be held. The State must take a cue and not leave it just to the security forces to treat it as yet another case of terrorist atrocity.Prominent citizens of Kashmir must speak out and the the local media be put to test on loyalty. In any security related situation there are always events which change the course of the established narrative. However, the sustenance of such a campaign is the problem as other events overtake and cause reprioritisation. Could this be a test case where all organisations with stakes in Kashmir come together with even partial cooperation, get the political parties to agree to join the campaign and together everyone puts their weight to the wheel to disgrace foreign terrorists and prevent eulogising of any local terrorist elsewhere in Kashmir. Assistance of academia and even psychologists would well be in order with the entire attempt being focused on a changed narrative which emphasises on security of vulnerable people. Unless the handling of North Kashmir includes a cogent campaign of conversation with the people terror will always threaten to return because all networks that support terrorists are very much in existence. The killing of young Atif Mir could well be that start point.